Byron Bay’s annual wedding fair will be held on the 30th of June 2018. We are thrilled to be showcasing at this years Byron Bay Wedding Fair. 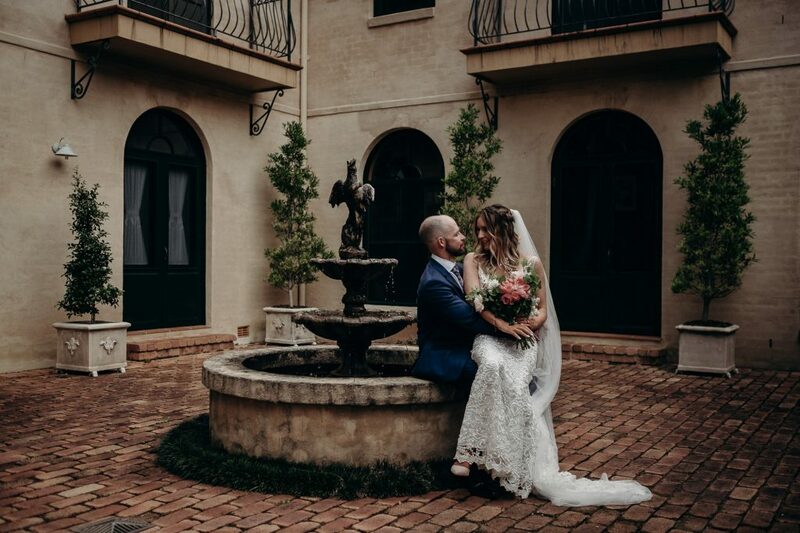 Save the date and do not miss your once-a-year opportunity to scope out Byron Bay’s most exclusive wedding venues, whilst meeting a hand picked selection of the regions very best vendors and suppliers along the way! Head to www.byronbayweddingfair.com to register and find out all the details. Victoria’s will be open for viewing on Saturday 30th of June and Sunday 1st July from 10:00 am – 2:00 pm. (By appointment only).